You use your driver on 12 shots per round and it's the most expensive club in the bag: $600 over 50 rounds is $12 per round, $1 per shot! But the most helpful yet overlooked piece of equipment to use on every single shot is a trusty rangefinder! A $200 rangefinder over 50 rounds is $4 per round. $4 per round divided by 50 shots tee to green and you're paying 8 cents per shot for a private caddie, in your pocket. I also had a more comprehensive look at higher priced models here. I turned my nose up at rangefinders. I was one of THOSE guys who thought you should pace it out or rely on caddies. Until I just stopped. I had enough of walking and guessing and calculating to the center and +8 for a back pin and blah blah blah. Forget that! A rangefinder eliminates all the guesswork and frustration of finding distances to the hole, to carry hazards or reach targets. Imagine the confidence and commitment to your shots if you KNEW the distance to anything. While the top brands like Bushnell are very expensive and come with all the bells and whistles, there are cheaper yet high quality options and in this article we hope to guide you to the best golf rangefinder without breaking your wallet. Please also check out the bottom of the page to see which 2 rangefinders to avoid! Can I use a hunting rangefinder? I really don't recommend buying a cheap hunting rangefinder with all the well-priced golf-specific rangefinders available. Having a golf-specific one gives you so much peace of mind knowing you’ve got something that will work immediately out of the box. Golf rangefinders have software to give preference to a target closer to you than further from you. 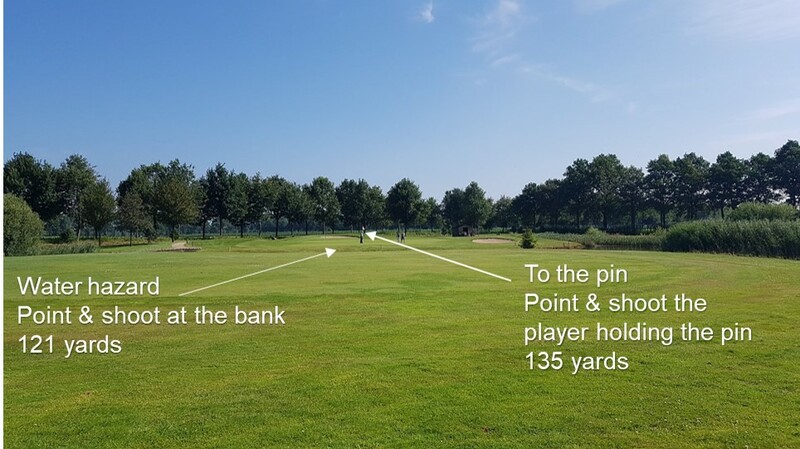 For example, if the pin is 50 yards in front of bushes, the golf rangefinder has been designed to give preference to the closer object (the pin). This technology has a few names like First Target Priority Mode(Callaway/Nikon), PinHunter (Leupold), Pinseeker (Bushnell). The hunting rangefinders generally give preference to the more distant object like a deer behind a tree. 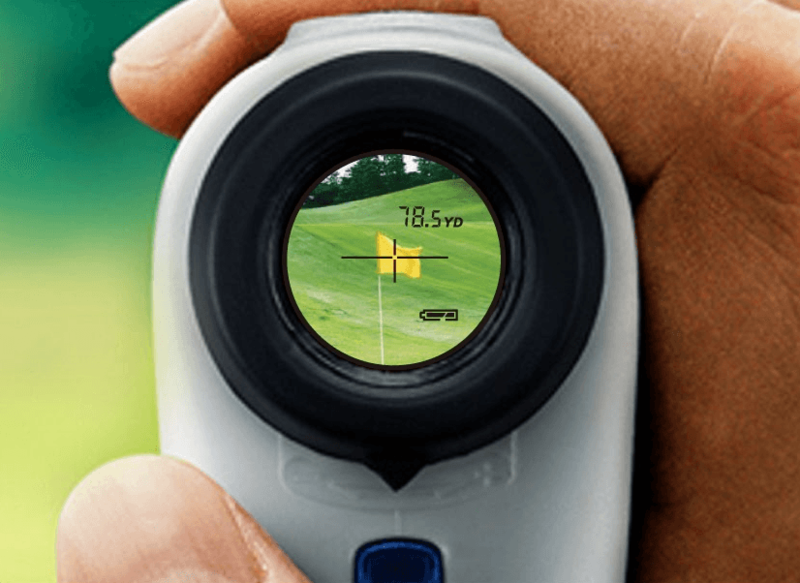 Golf rangefinders have been designed for golf-specific purposes. Golf rangefinders also have pin seeking technology that recognizes the pin and can zero in on it easily. Some have technology which makes the device vibrate to let you know once it’s found the pin. 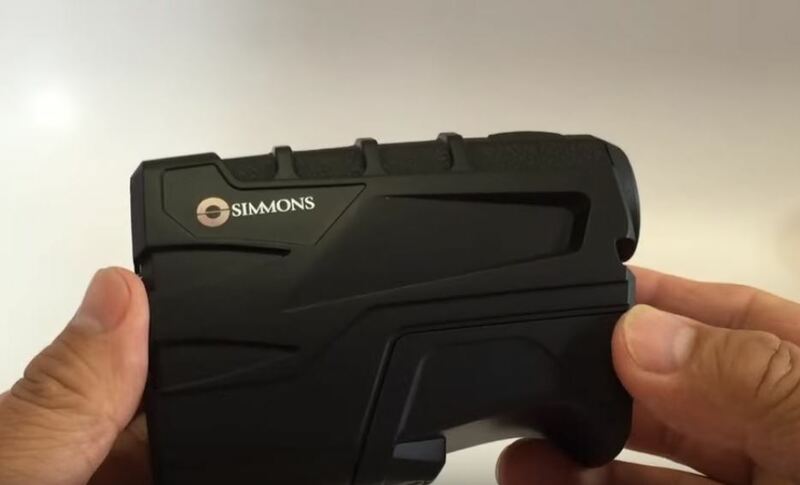 With a hunting rangefinder you are going to have trouble picking up the pin and it will only be effective for larger targets like hills, slopes and bunkers. 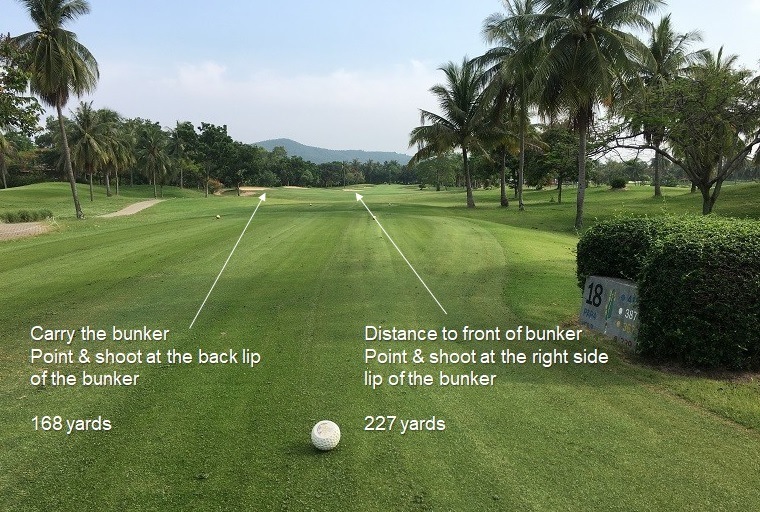 It can be very frustrating to pin point exact distances to precise spots on the golf course. It takes many readings to eventually get a distance to a flagstick. Probably the most popular rangefinder on the market. You haven’t heard of this company because they don’t spend millions of dollars on advertising. This also allows them to keep the price low. That doesn’t stop them from being extremely responsive to customers though. Customer service is fantastic and TecTecTec provides support far beyond the expected lifetime. Golfers have spoken with their wallets and are still buying this little workhorse. And the staff actively reach out to make sure you’re happy with your purchase. Awesome customer service! The VPRO500 is really good for picking out hazards and places you want to know the carry distance of. Sometimes the distances can bounce around in a 3 or 4 yard range when repeating the scan on the same target a few times. First Target Priority Mode is the mode for finding the pin in front of a background of trees etc. ProScan Mode lets you scan the terrain and the distances display instantaneously as you hit bunkers, water banks and trees. Distance priority Mode lets you find the target through nearby distractions like bushes. With choice comes confusion though, so it’s important to select the right mode when finding your distances. A lot of golfers find it difficult to find some distances but often they’ve got it in the wrong mode. This is a great gift item for your golfing family members or friends. The Precision Golf Nexus is about the size of an iPhone 6 and can fit in your pocket between shots. A favorite feature is the scanning mode where by holding down a button, the device will give you readings to multiple targets as you move around. It is a budget model so there isn't any vibration when the rangefinder thinks it has found the the flag. The viewing lens is quite small too at the size of a quarter but what it lacks in top level features, it makes up for in value for money. It's only a little slower than the V4 Tour Bushnell but is accurate to a tenth of a yard. It's not really necessary but a nice touch. In the end, this thing tells you the distance to your target, what else do we need boys? The owner of this company is a very honest and upfront guy. He got into golf rangefinders because he loves golf and wants to bring products to golfers with an emphasis on great prices and great service. This is how he responded to a reddit post asked by user. Not only is the IS500 extremely affordable but it comes with a LIFETIME WARRANTY. As in, if you break your device for whatever reason they will repair or replace it for you. Forever. There is also a 60 day money back guarantee with no questions asked. So if you were worried about your purchase, they go out of their way to make sure you're happy. The bottom line is the IS500 does what it’s made for, telling distances. No frills, no fuss but you can be sure you won’t get stuck with a dud. The Precision Pro NX7 is just as the name says, precise. It's also really easy to use. Precision Pro Golf keep your wallet in mind when creating their rangefinders. The devices are fantastic and don't cost you your children's' college funds. You'll get readings within a yard of the very expensive Bushnells and with good consistency. The distances if you check and recheck won't change more than a yard or so which eliminates a lot of confusion and frustration. On top of that, the funky green and black make this a very good looking model. The company behind this lovely device is responsive and you'll hear back from them rapidly when you have questions or issues and are known for calling you on the phone as a follow up. Finding decent budget rangefinders can be a challenge, not knowing the quality level, but when you see the name Nikon, your eyes just settle on it. The Coolshot 20 is a very simple to use point-and-shoot no frills rangefinder. Put it up to your eye, find the target, press the button, done. What makes it even more appealing is the small size. It fits snugly in the palm of your hand and could even by put in your pocket. Picking up targets inside 200 yards is a breeze but beyond that and you need to try a few times like that girl your dad told you was bad for you. Because it is so light, you need slightly steady hand. The battery lasts for a year and to have Nikon optics in your bag at this price is a steal and comes in as one of the best budget golf rangefinders. These are made for hunting and aren't suitable for golf. Best to avoid them to avoid disappointment. How do you use a golf rangefinder? It's really simple to use one of these things. 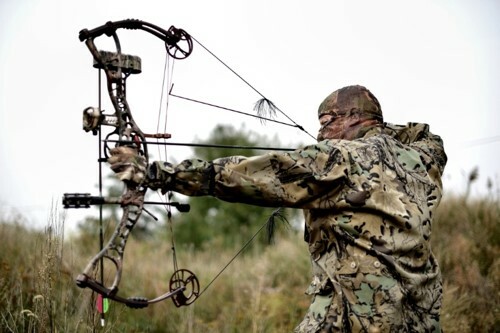 You put it up to your eye, look through the monocular and center the bulls eye onto your target and click the button. But the art of using a rangefinder is something you'll develop at your own speed. Here are a couple of examples of how I use mine on the course. I was between a pitching wedge and a gap wedge on this shot if listening to my caddie and pacing off the distance from the markers. But in the end it was an easy choice to pull my pitching wedge and hit with confidence after I took the exact distance with the rangefinder. Off the tee, I always like to see how far to carry bunkers and it's really easy because you can lock onto the rear lip of the bunker quickly. I also like to shoot distances to further bunkers in case I can roll into them. On this shot, it was easy to put the 4 wood away and hit the 3 iron as hard as I could, knowing I wouldn't hit it in the far bunker. Should I use a rangefinder or a golf GPS watch? 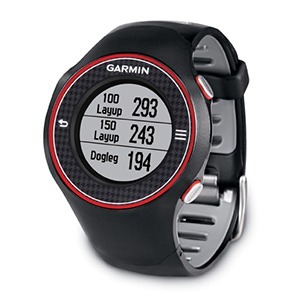 At this price point, there is the option of using a golf GPS watch. There are pros and cons to both. I suggest the rangefinder if you want to know the carry to many spots on a hole while I suggest a GPS watch if all you want to know is the distance to the front, back and middle of the greens. 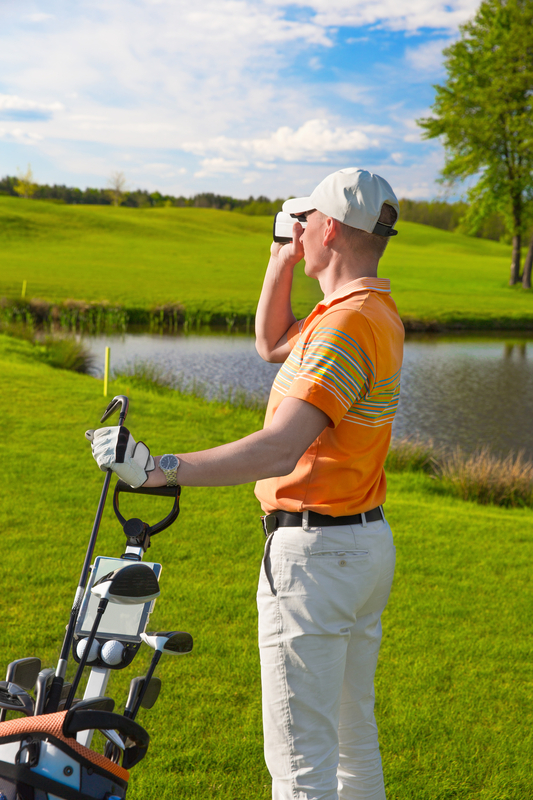 There's no need to go for the very expensive rangefinders when any of the above best budget golf rangefinders will do. I like the Precision Golf NX7 as the top pick for it's overall quality and design. TecTecTec make the most popular model and you can't go wrong with the Breaking80 model since you have a no questions asked lifetime warranty.